RUSK COUNTY -- The Rusk County Sheriff's Office is actively working to determine the identity of the person that called dispatch stating that he was in the Village of Bruce where he just shot his wife, and was holding their child hostage, according to a press release from the Rusk County Sheriff's Office. 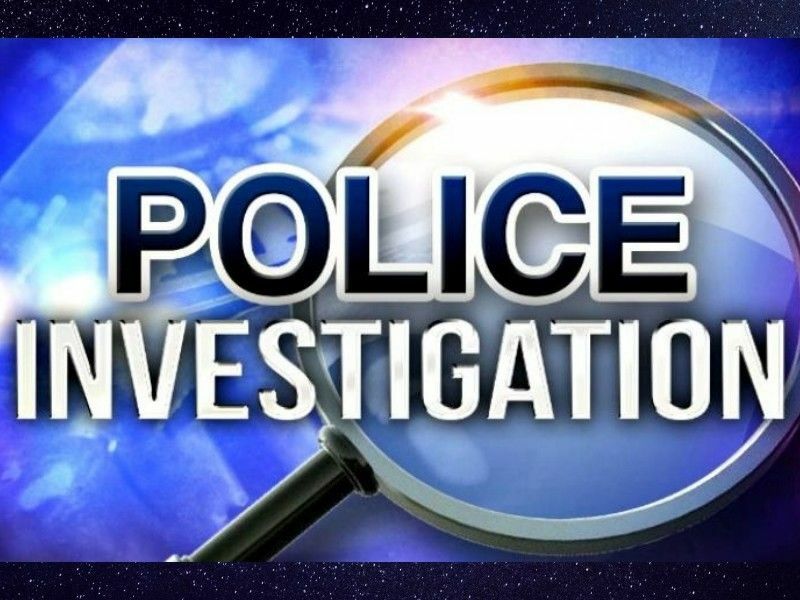 (Press Release) -- On Sunday January 27th, 2019 at 9:30 PM The Rusk County Sheriff’s Office Dispatch received a phone call from a male subject stating he was in the Village of Bruce and he had just shot his wife and was holding their child hostage. Rusk County Sheriff’s Office, Ladysmith Police Dept, Barron/Rusk ERT, Rusk County Ambulance all responded to the scene. A male subject was detained at the address in question and taken to the Rusk County Sheriff’s Office. After investigators interviewed him it was determined he was not involved nor had any knowledge of the incident. All persons reported to be involved were accounted for, and were unharmed. The Rusk County Sheriff’s Office is actively working to determine who placed the original call to dispatch.